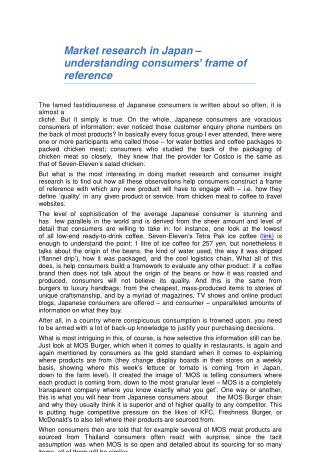 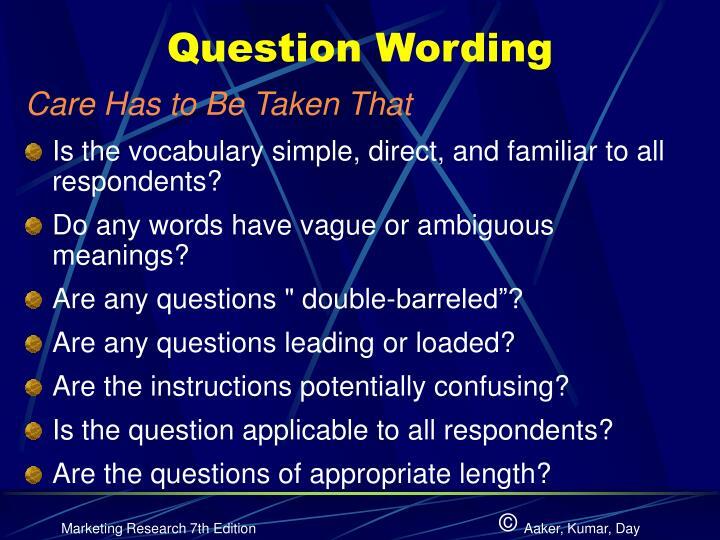 Is the vocabulary simple, direct, and familiar to all respondents? 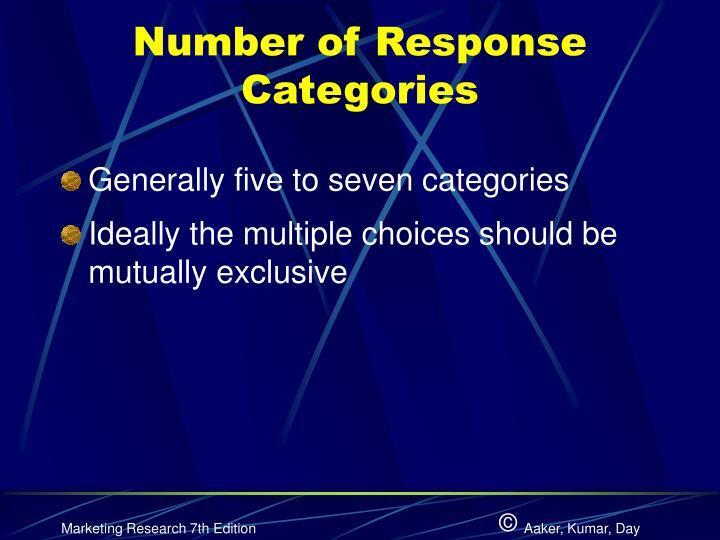 Do any words have vague or ambiguous meanings? 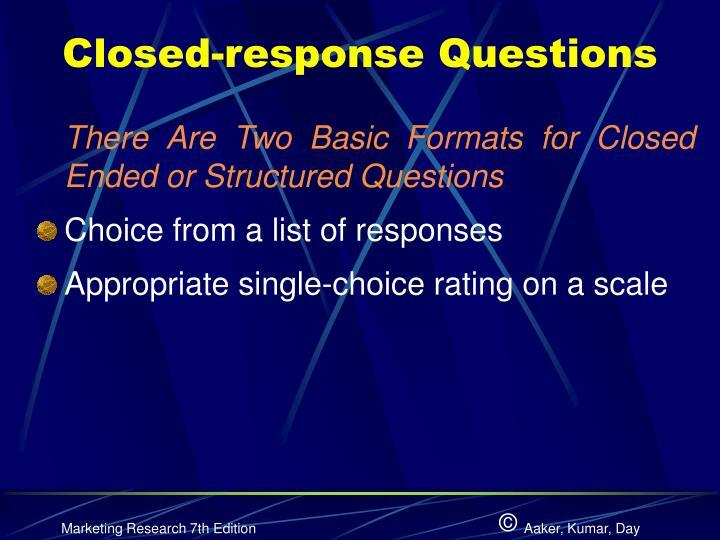 Are any questions " double-barreled”? 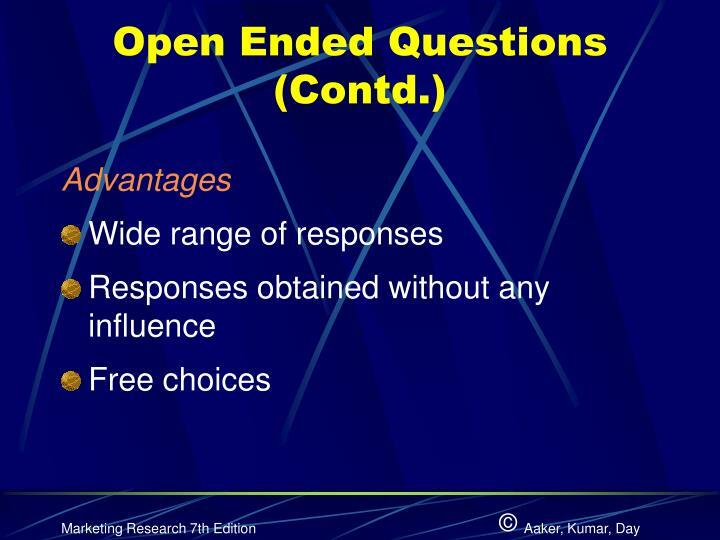 Are any questions leading or loaded? 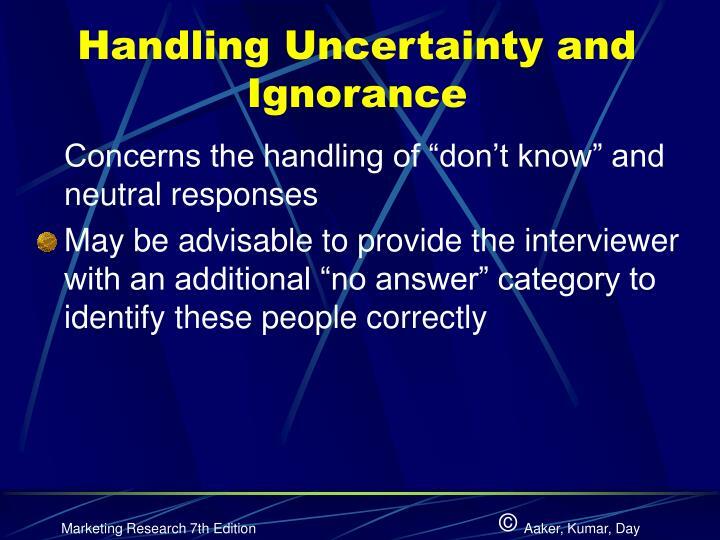 Are the instructions potentially confusing? 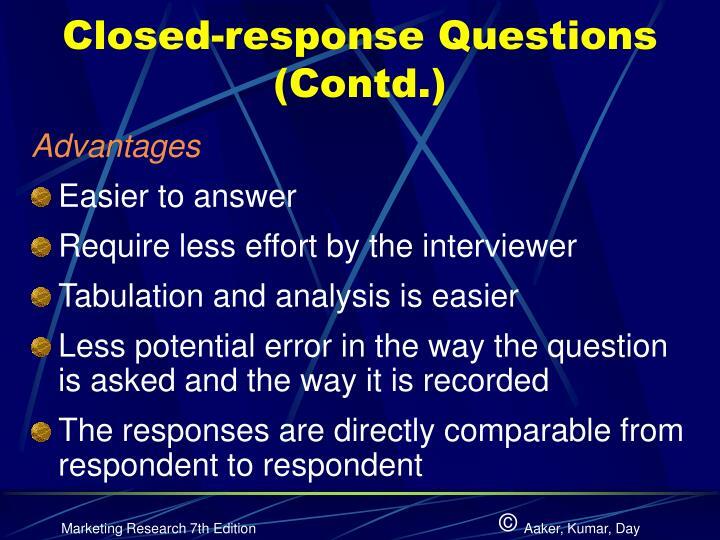 Is the question applicable to all respondents? 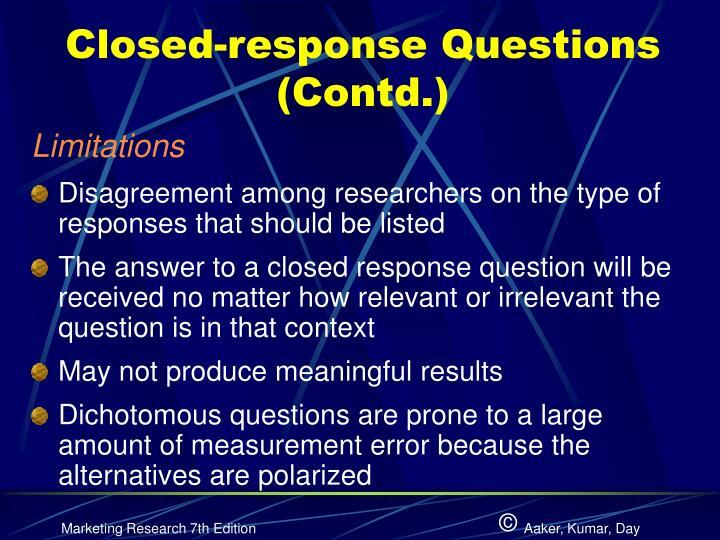 Are the questions of appropriate length? 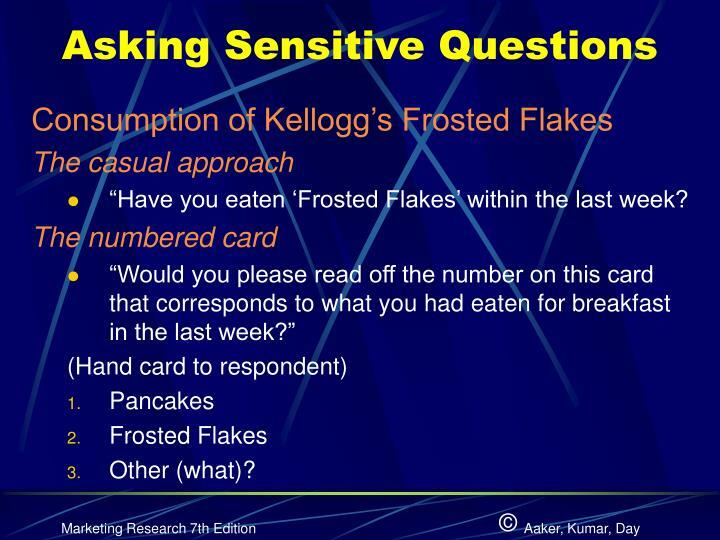 “Have you eaten ‘Frosted Flakes’ within the last week? 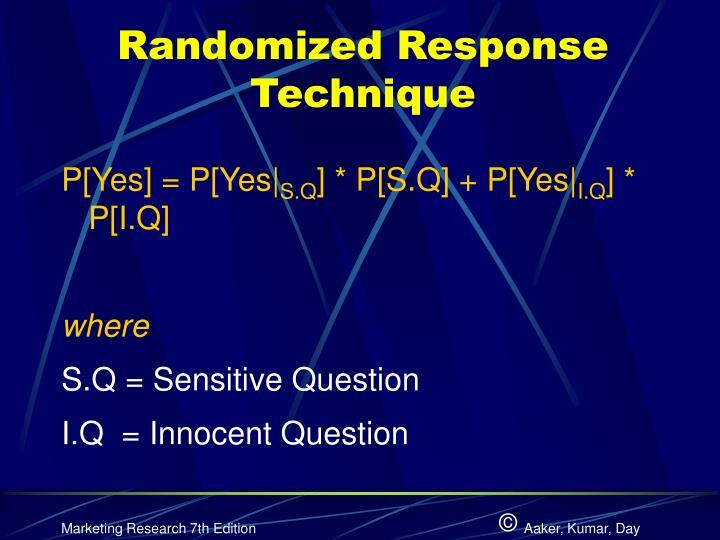 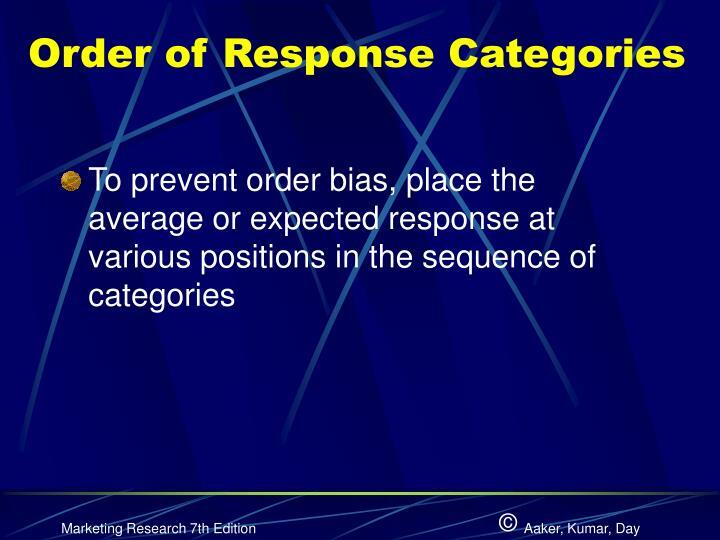 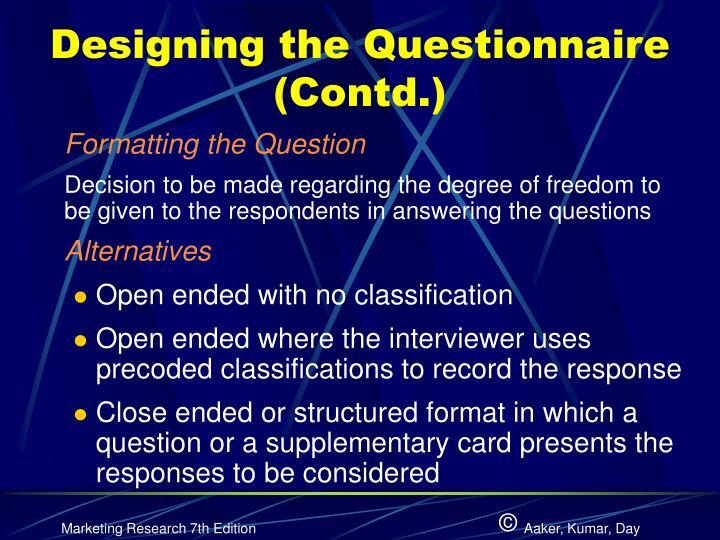 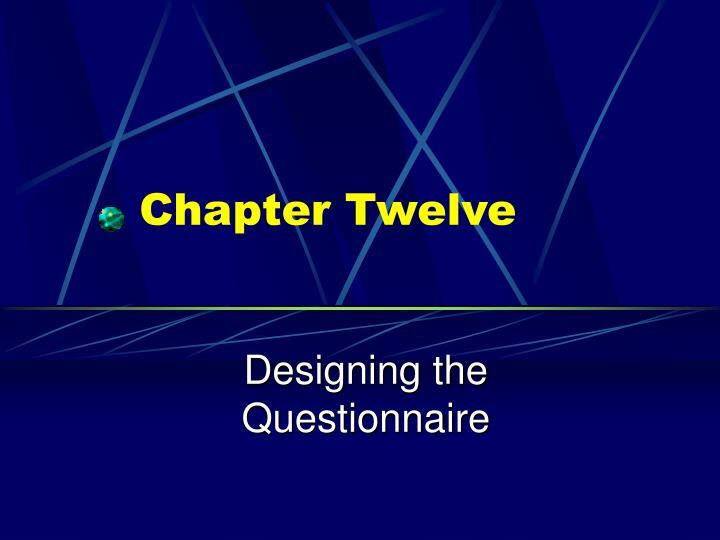 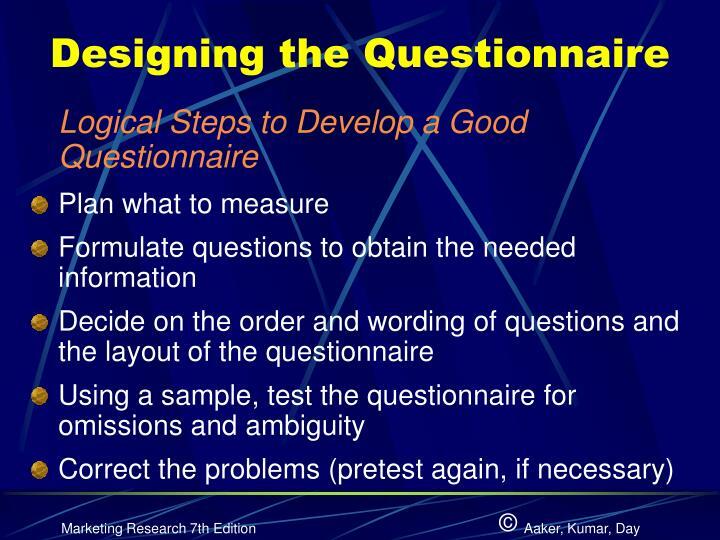 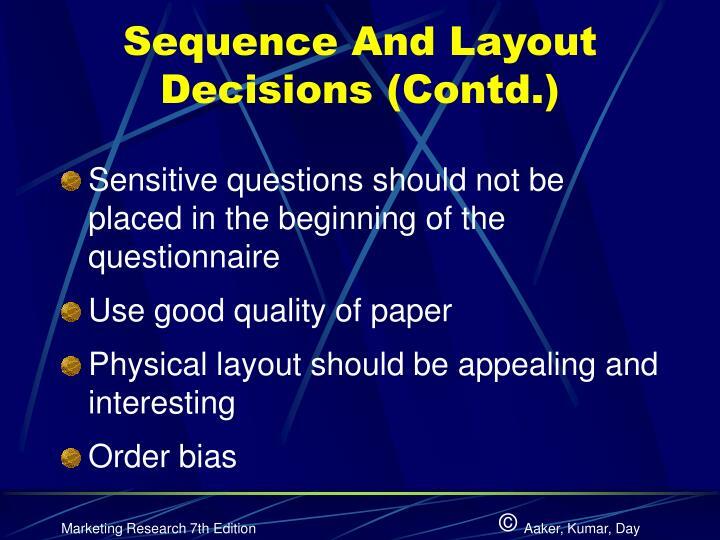 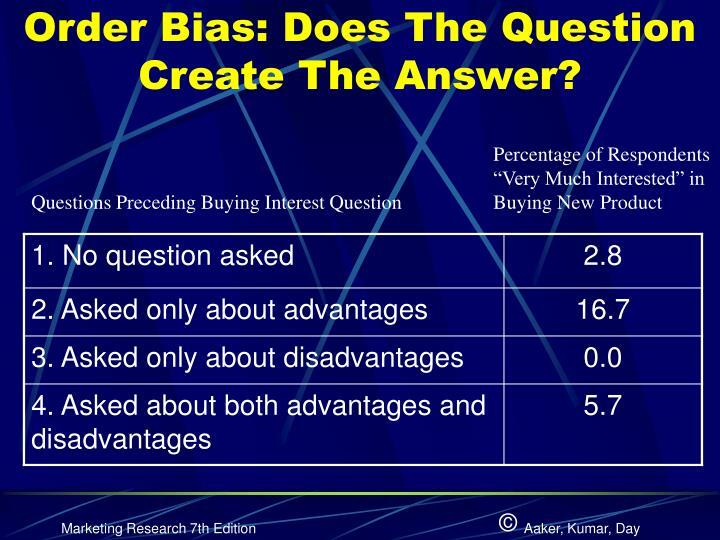 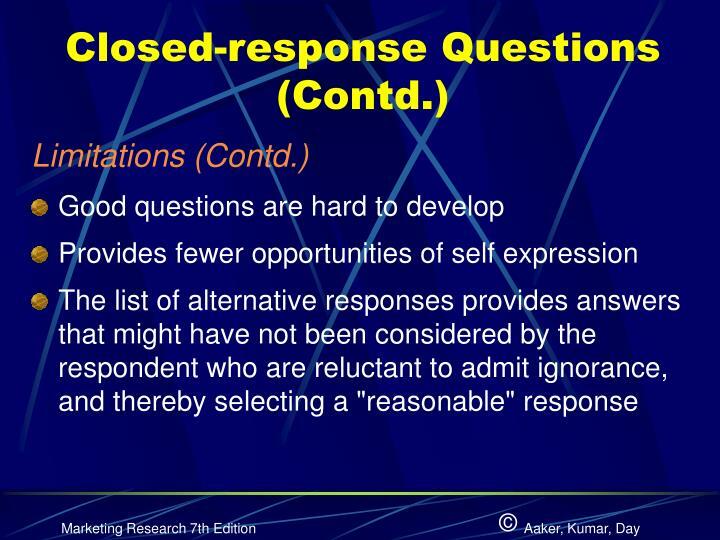 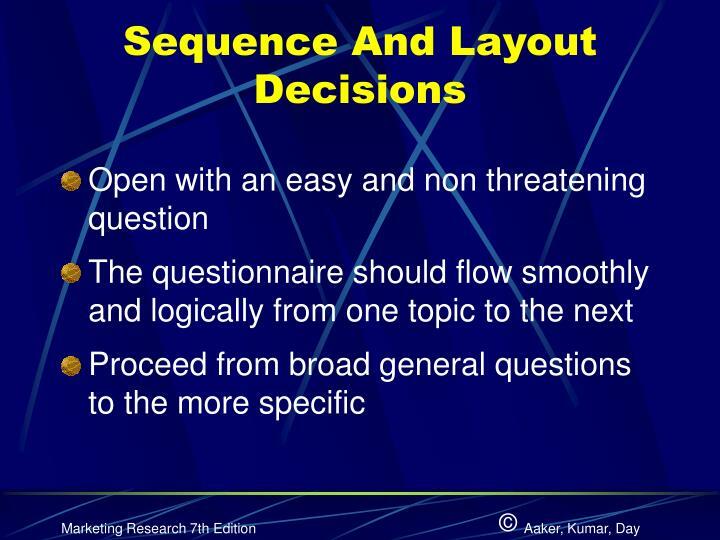 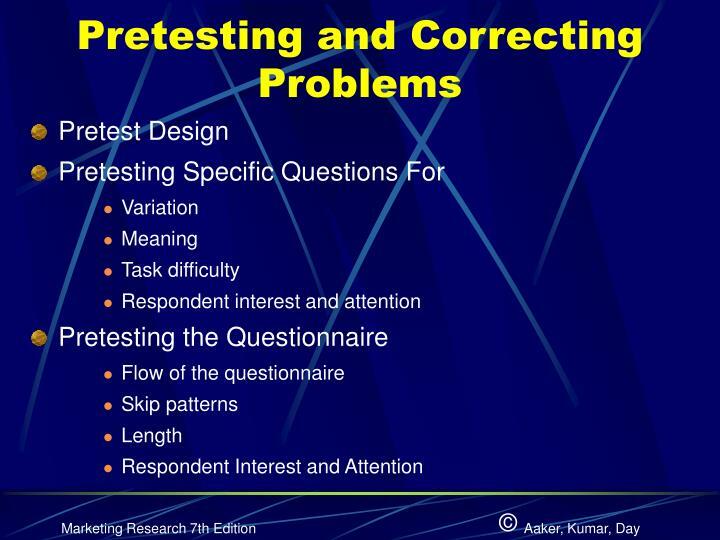 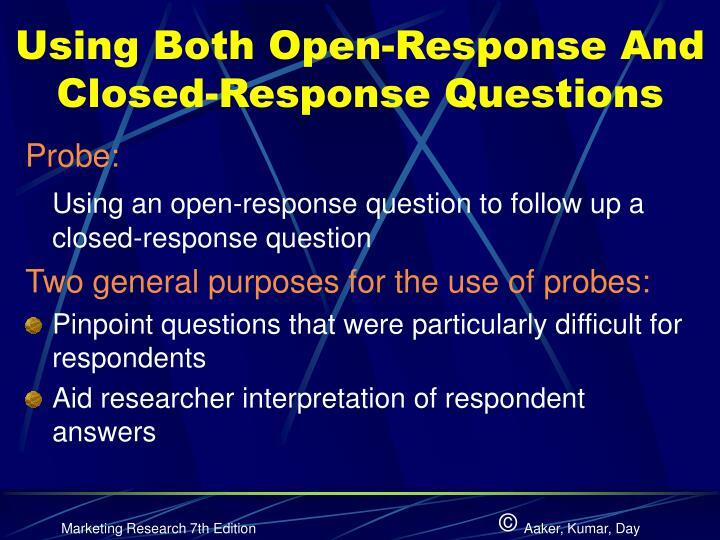 Order Bias: Does The Question Create The Answer? 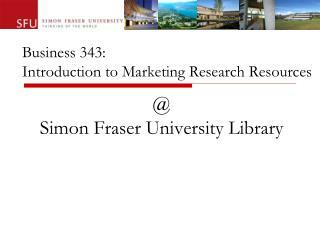 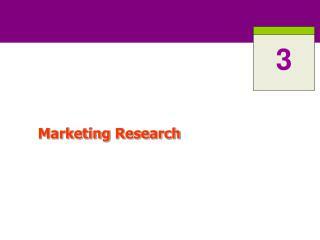 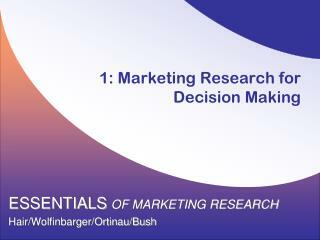 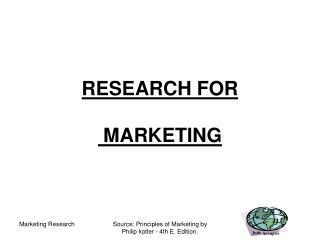 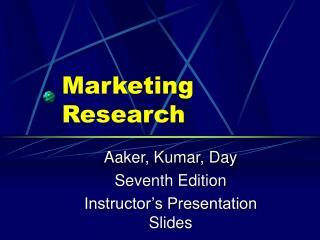 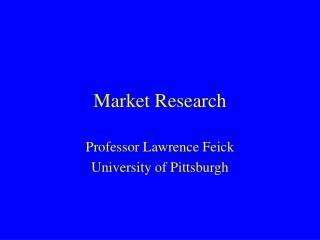 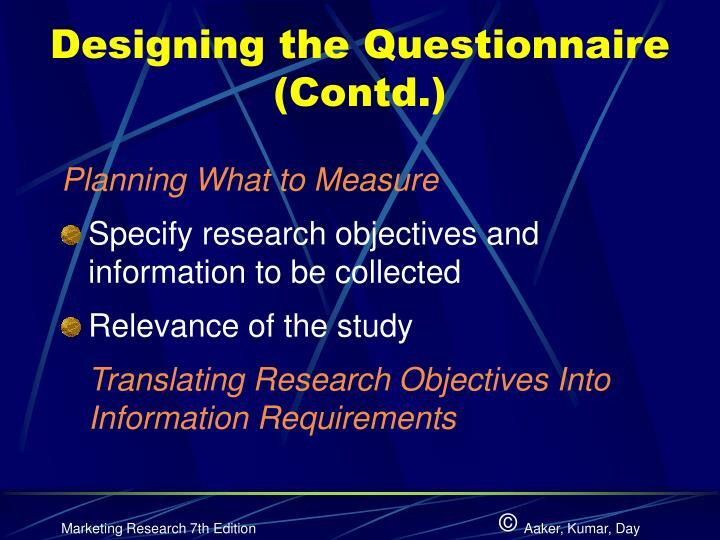 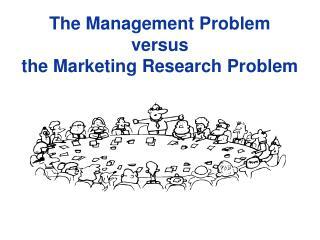 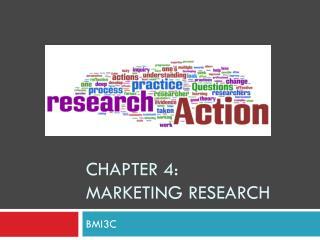 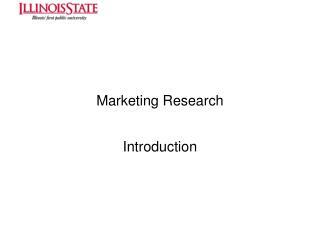 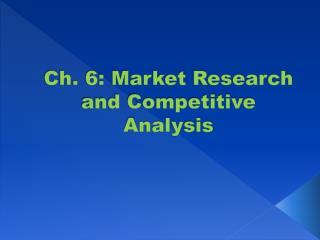 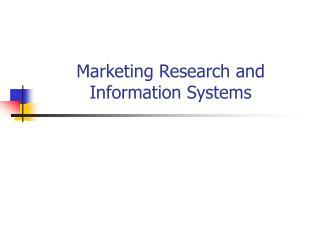 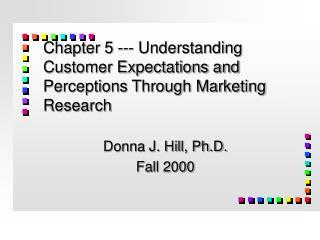 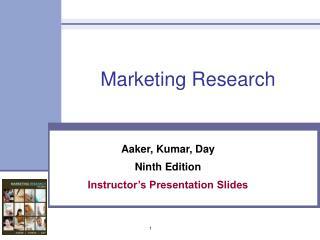 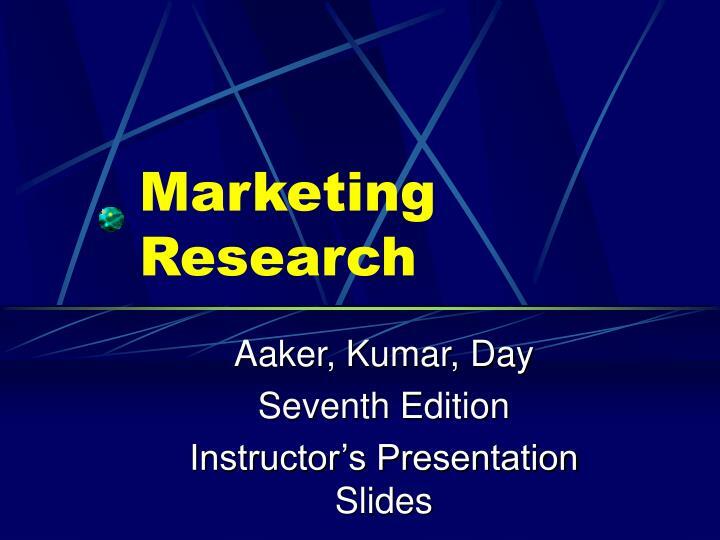 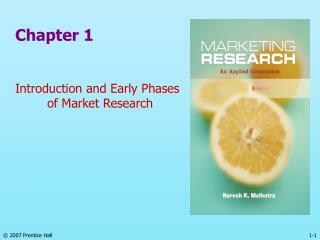 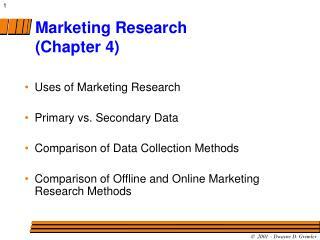 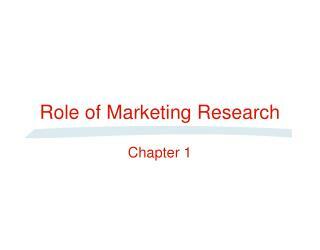 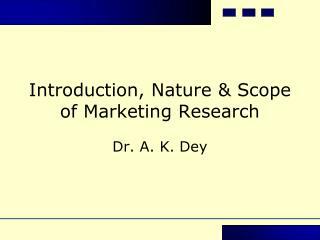 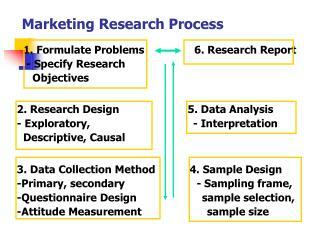 Marketing Research and Information Systems -. 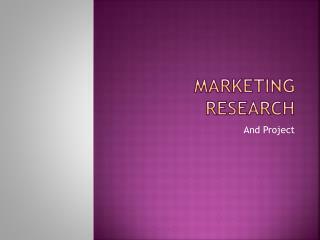 marketing research. 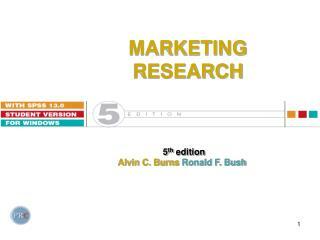 ‘the systematic gathering, recording and analysing of data about problems relating to the marketing of goods and services’ american marketing association. 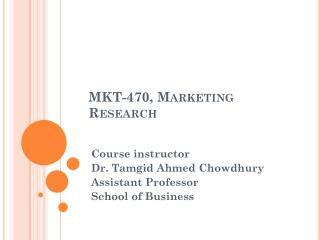 marketing research.